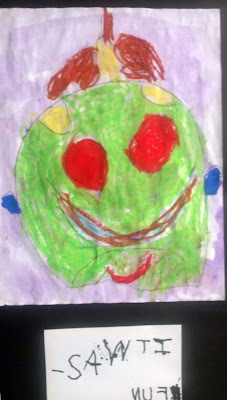 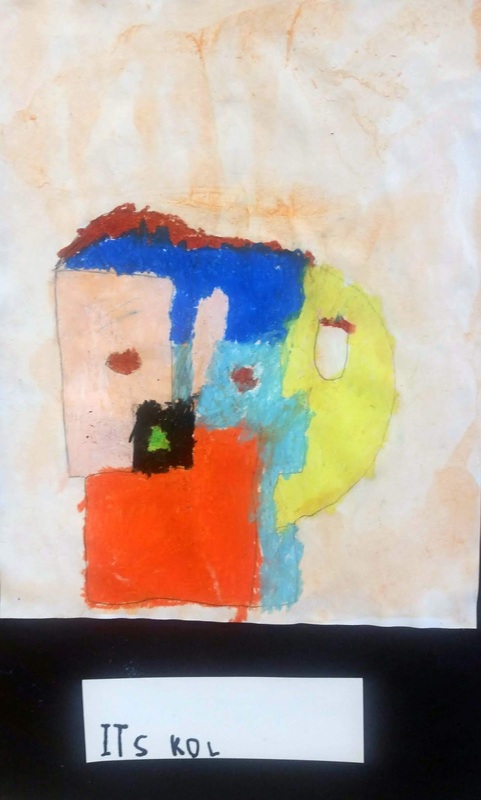 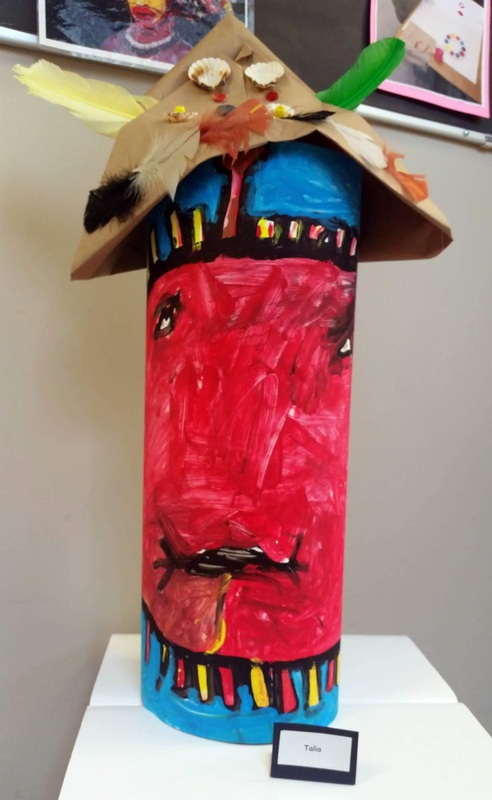 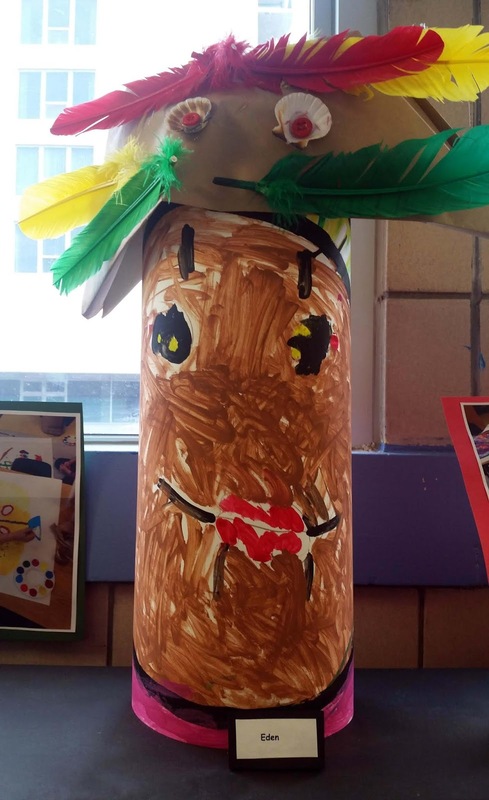 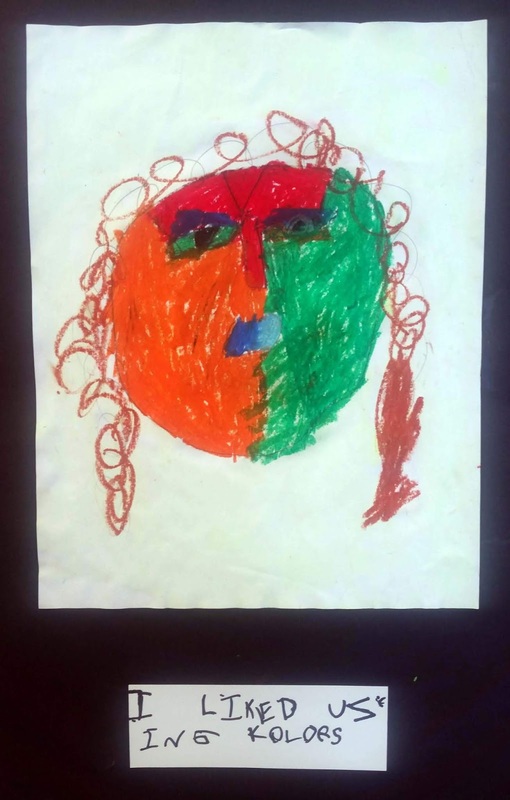 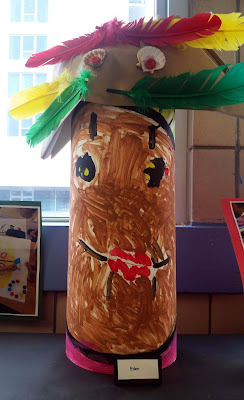 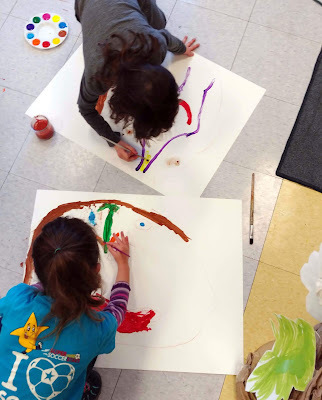 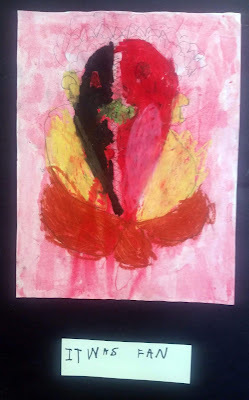 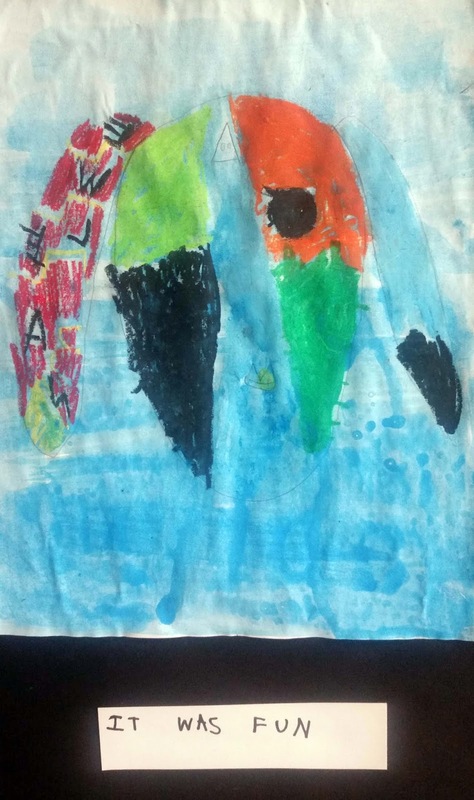 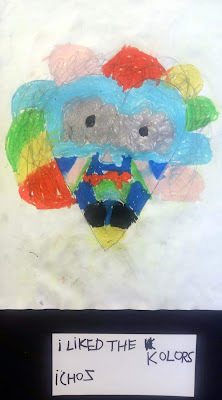 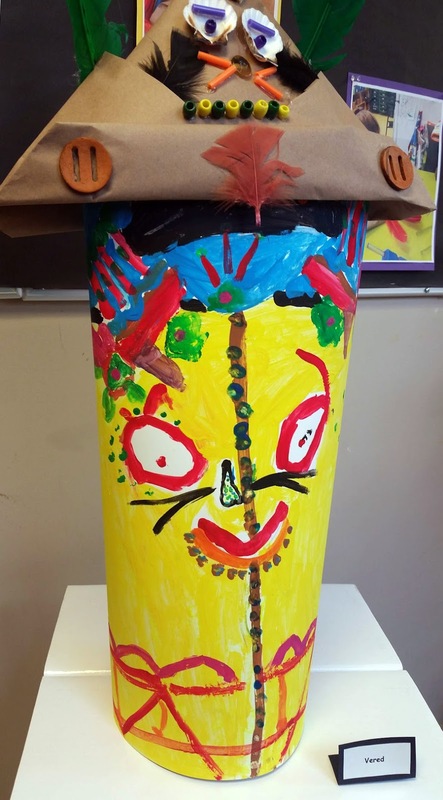 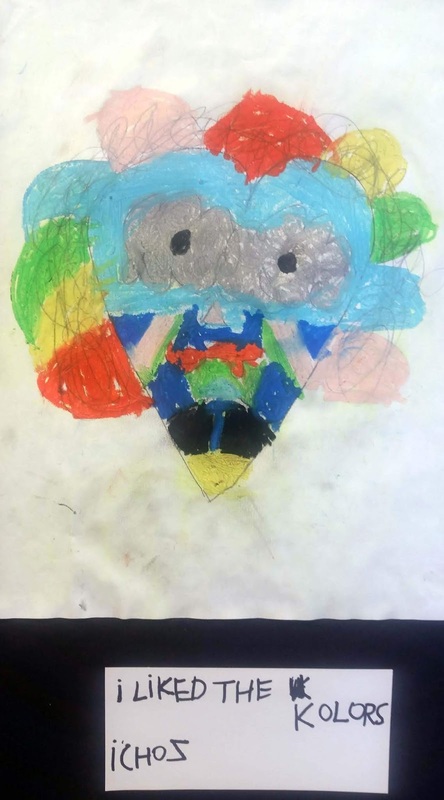 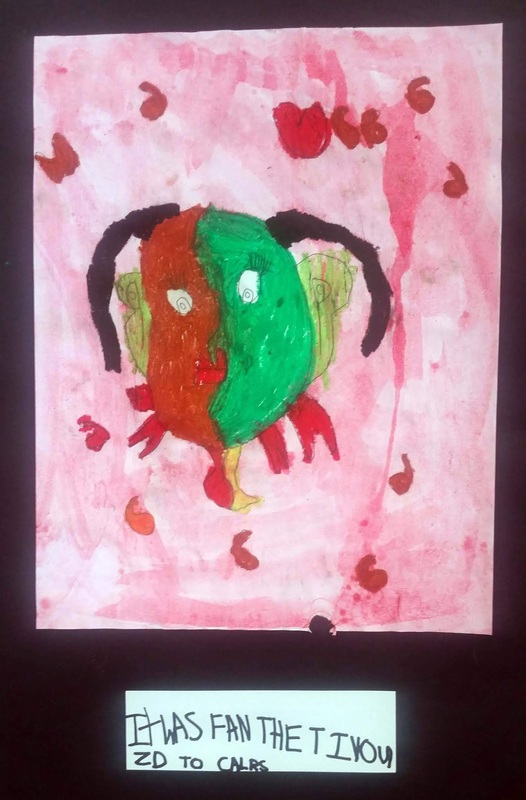 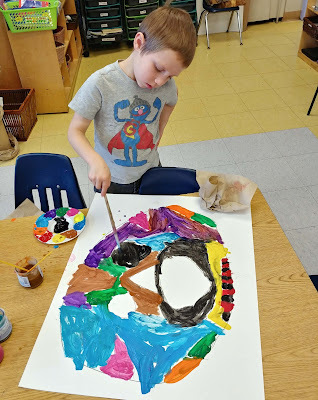 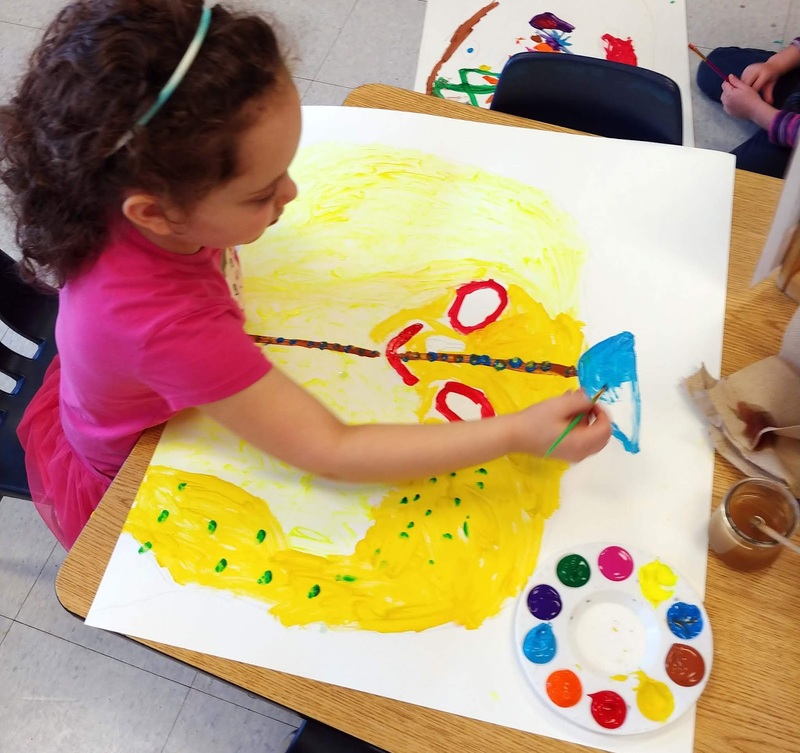 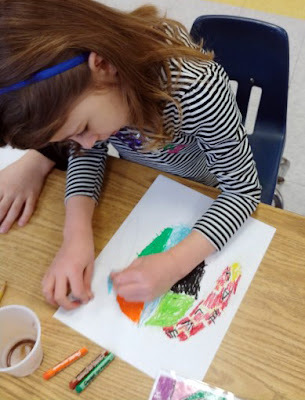 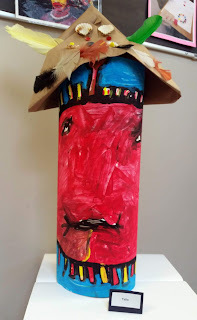 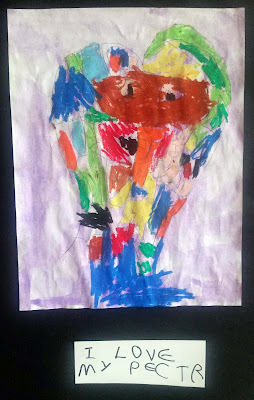 As part of their ongoing exploration of and learning about the rain forest and the Amazon, the Kindergarteners created Purim masks inspired by the indigenous Amazon people and their customs. 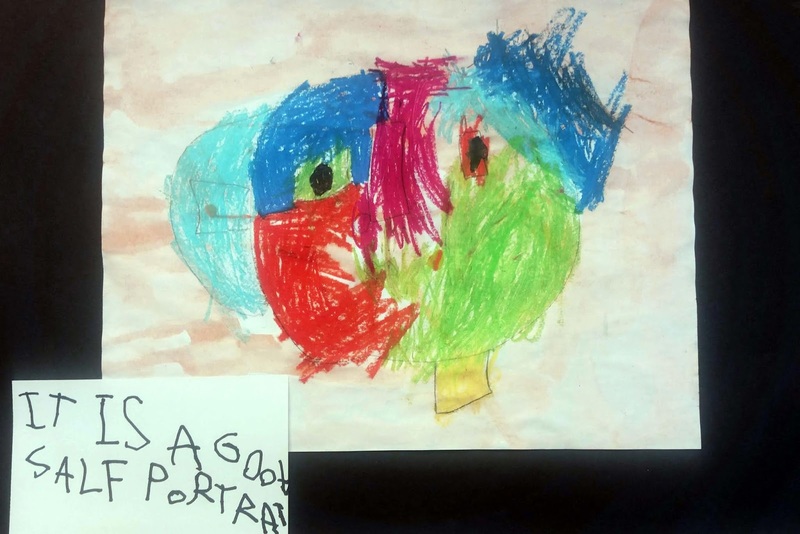 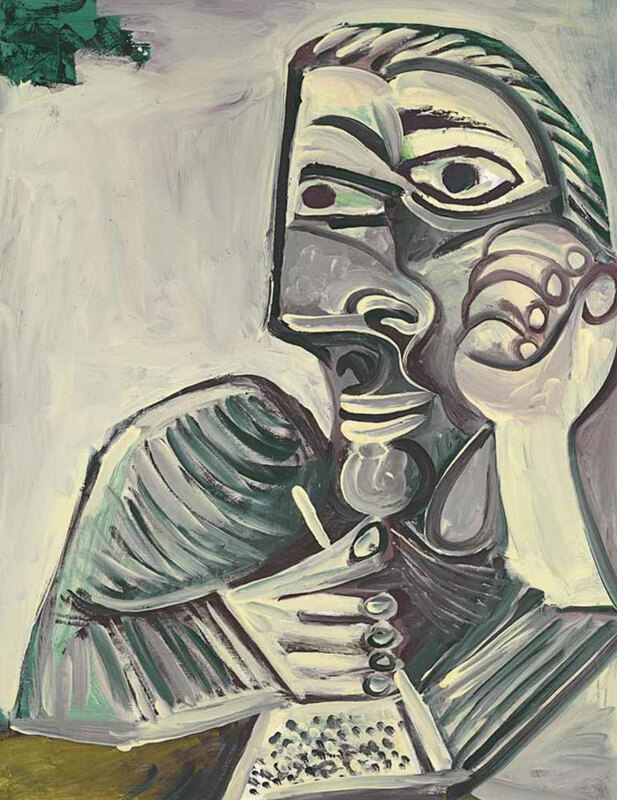 The children used real life images as a reference. Through this project the class learned about the native people's customs and rituals, for example the way they express gratitude. 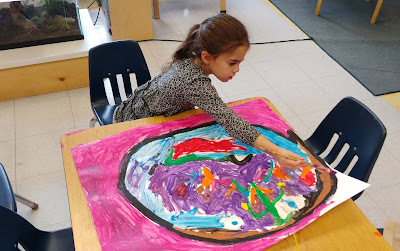 They also learned how they use make up to express their feelings or their appreciation for animals. The children demonstrated a remarkable ability to take their time, persevere, and be creative. 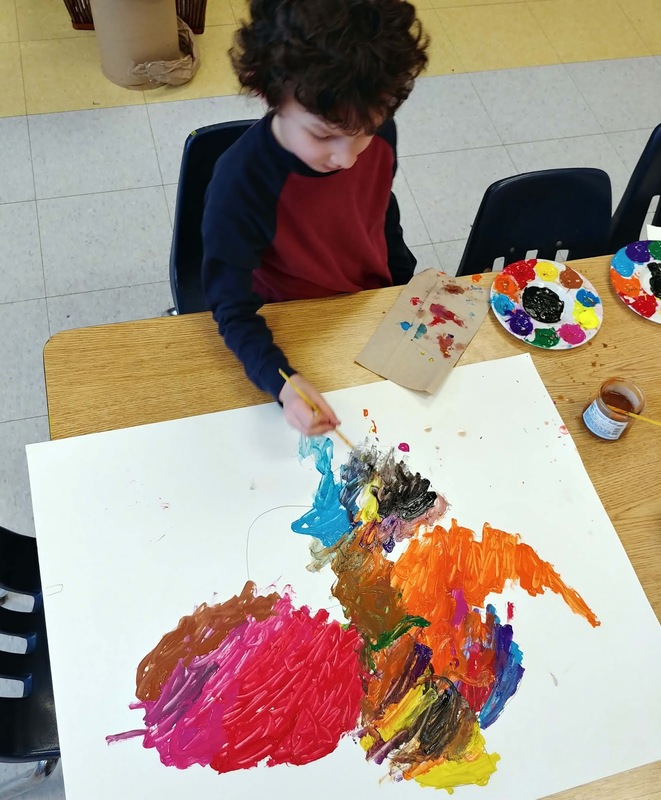 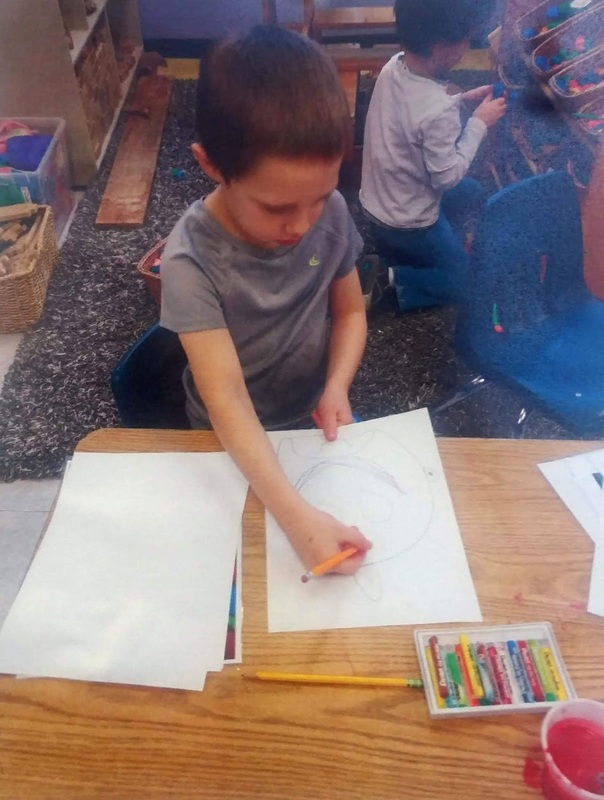 The Kindergarteners also did a fantastic job keeping the colors separated by washing their brushes, and they kept their work space amazingly clean! 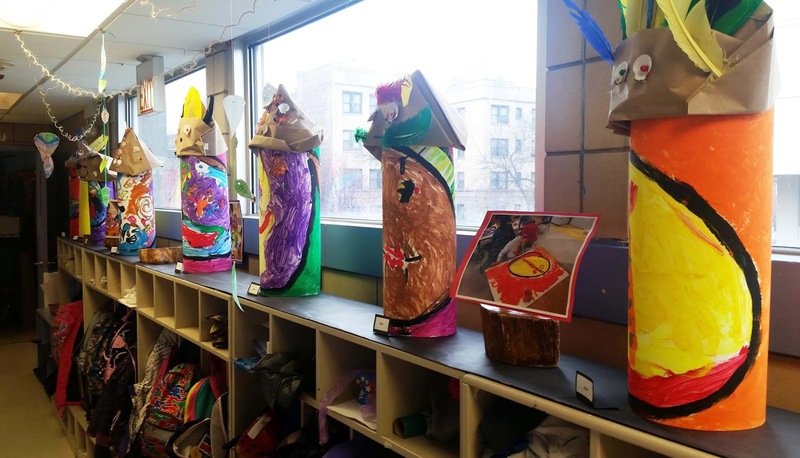 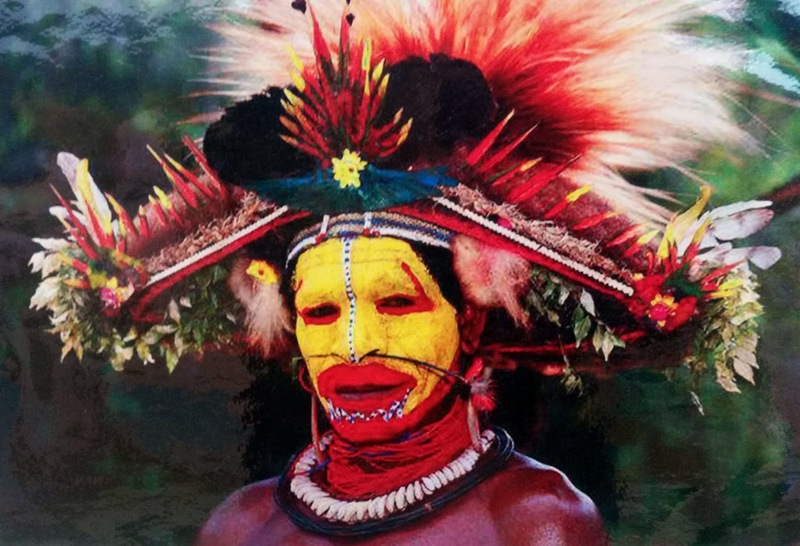 They wrapped up this project by creating special hats for their masks that were also inspired by what they had learned.